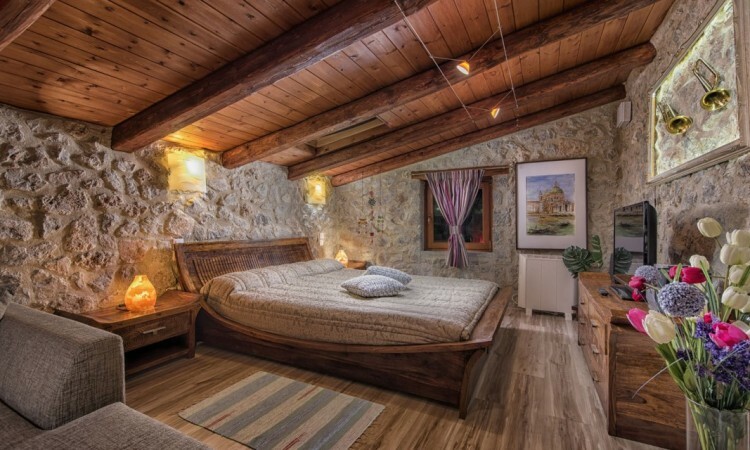 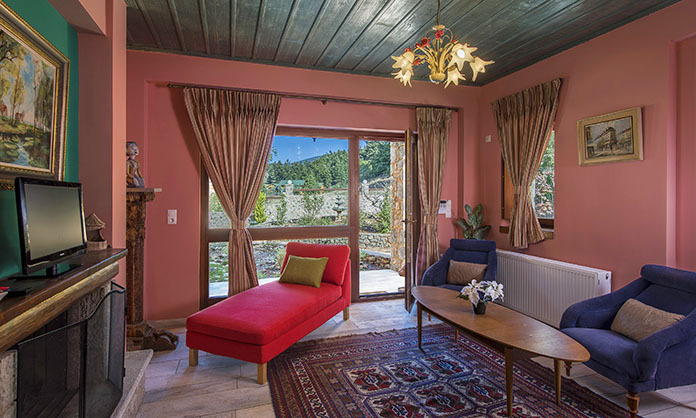 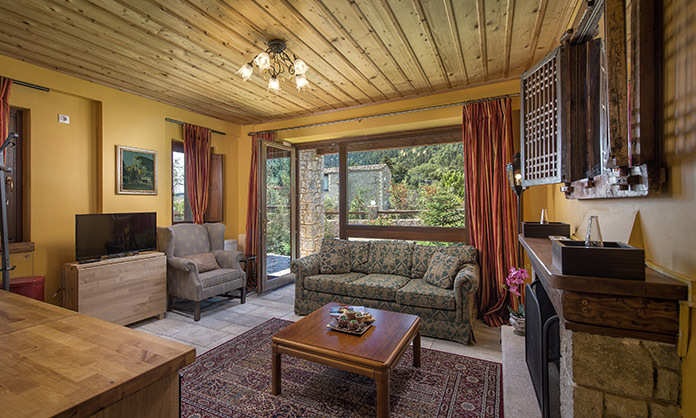 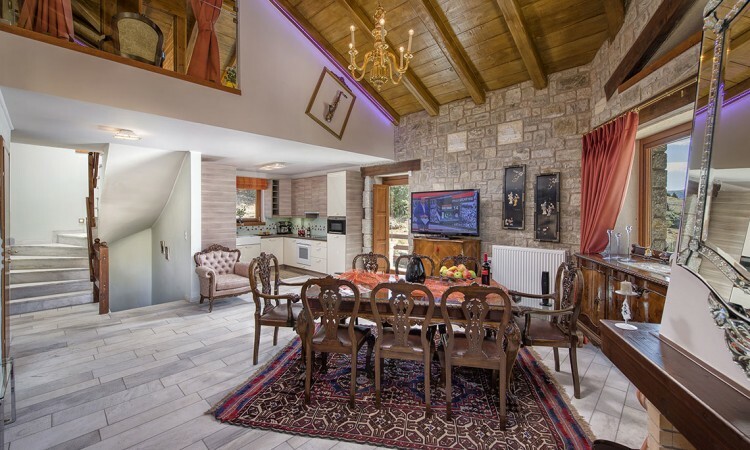 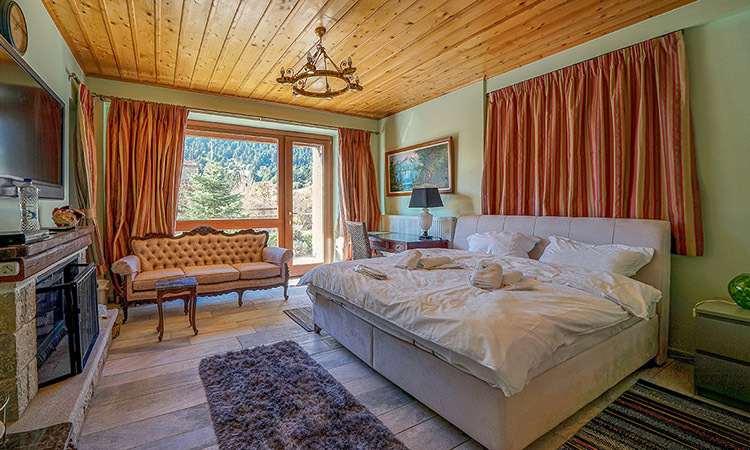 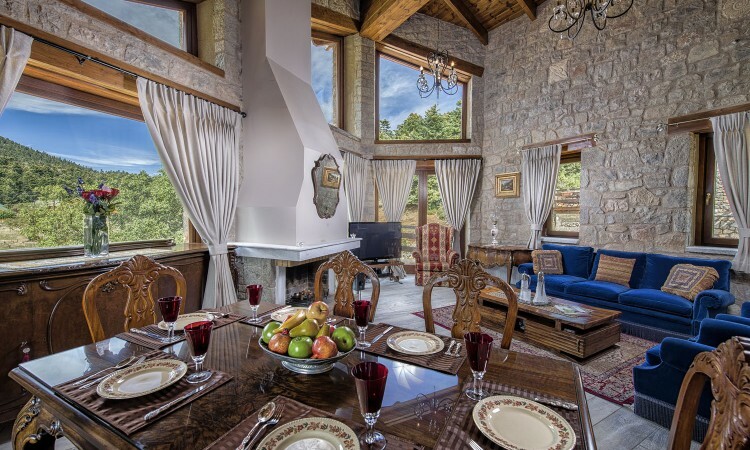 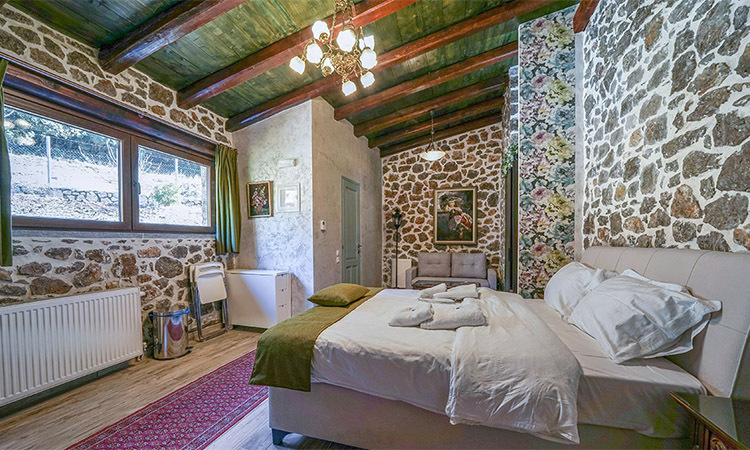 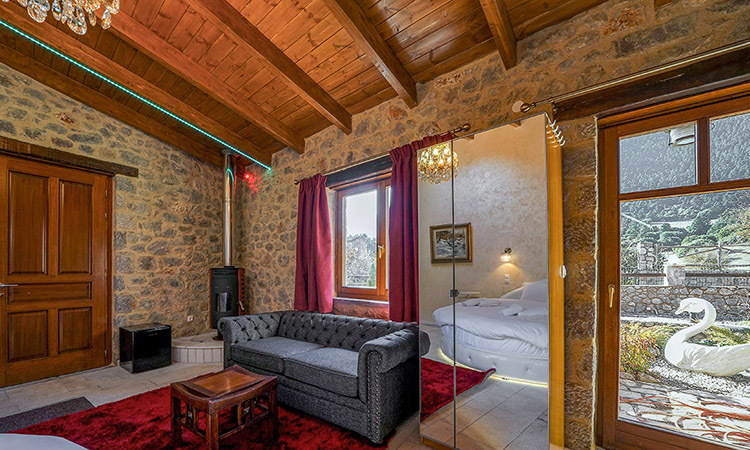 Just 15 minutes from the picturesque Arachova, in the area of Livadi, the residential complex ViP Chalet was built with respect for nature, constitutes the ideal choice for holidays, during winter and summer. 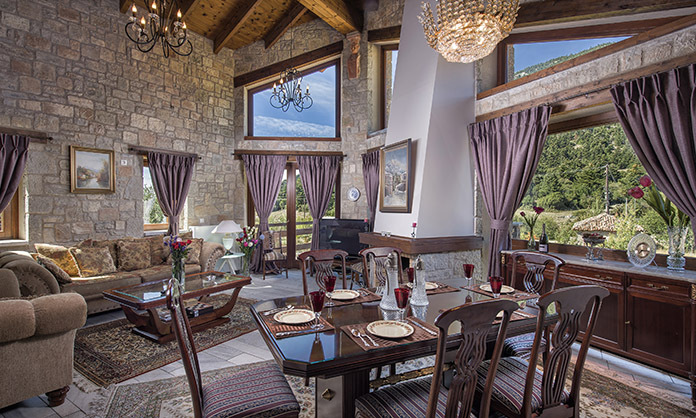 Ten Chalet from 80-200 sq.m. 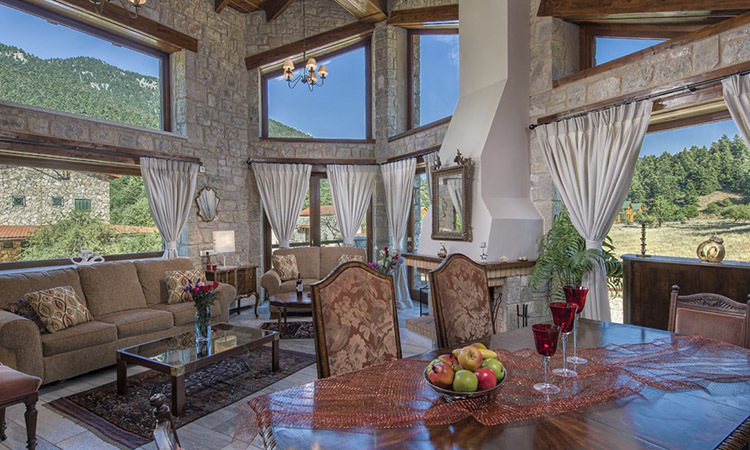 are characterized by the high quality, while wood and stone are their dominant features. 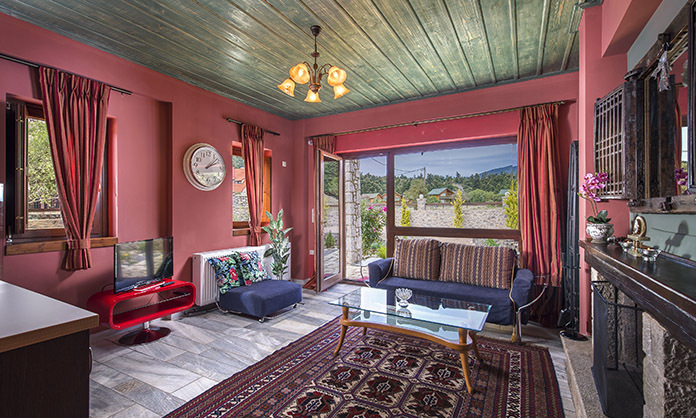 The complex completes its facilities with an exceptionally well cared surrounding area, BBQ, outdoor areas for catering and security facilities for a comfortable living.